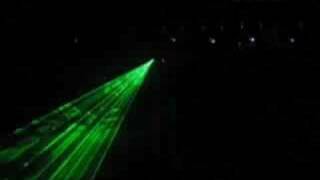 The Equinox Orion laser effect is a high power, low cost scanning laser designed to bring a touch of club euphoria to any mobile lighting show. With over 100 pre-programmed patterns and over 300 amazing effects. Considering purchasing the Equinox Orion Laser? Have questions? Ask people who've recently bought one. Do you own the Equinox Orion Laser? Why not write a review based on your experience with it. Seen a video for Equinox Orion Laser online or have you own video? 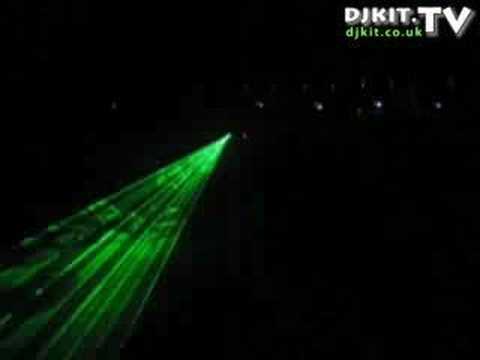 Check out Equinox Orion Laser on DJkit.com!